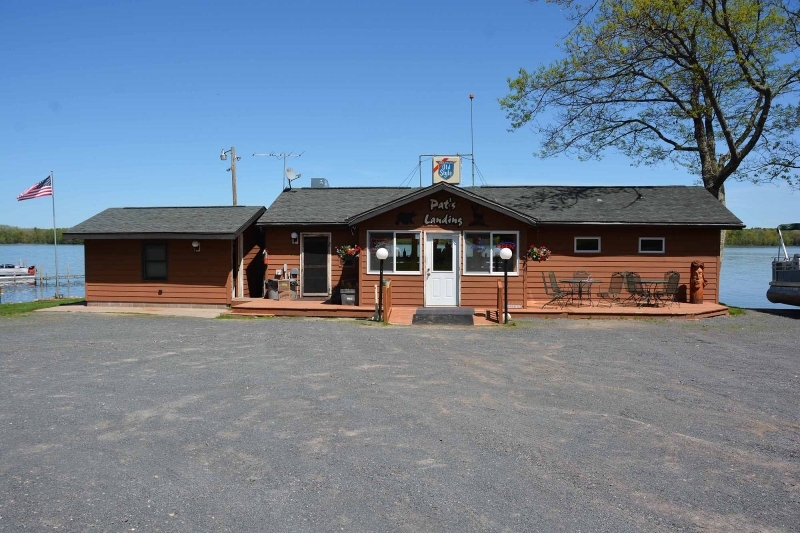 The Treland family purchased Pat’s and rebuilt it in 2005. 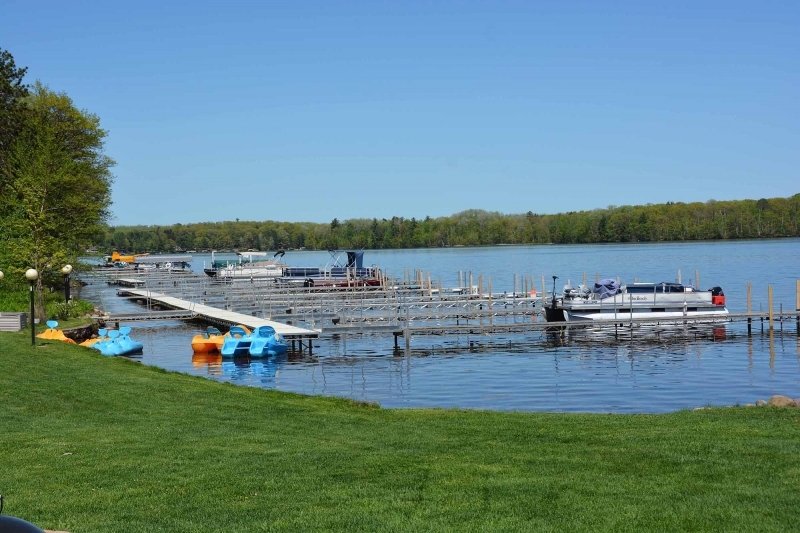 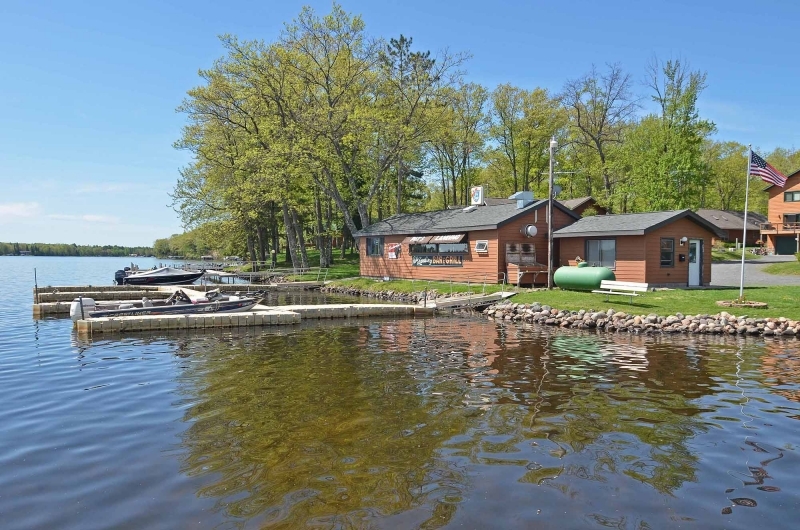 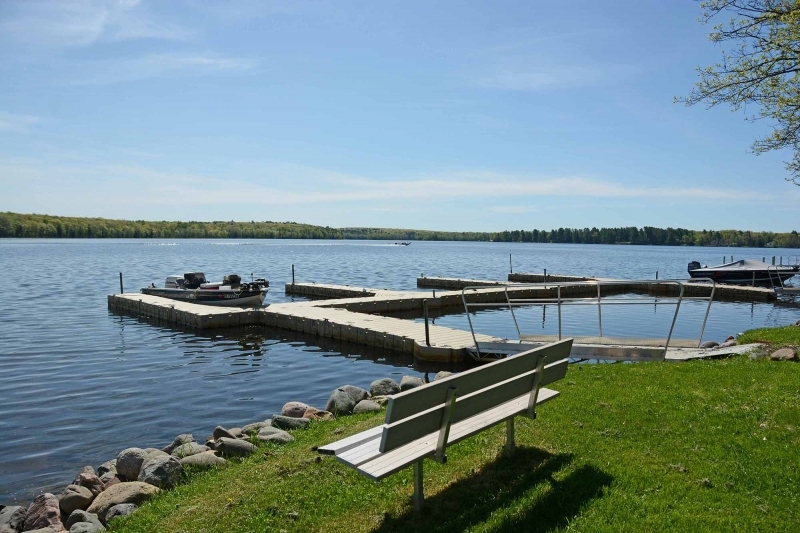 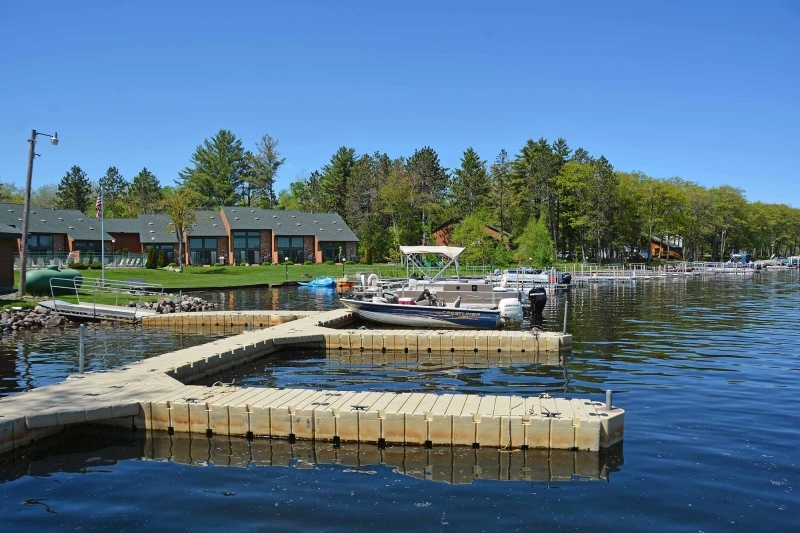 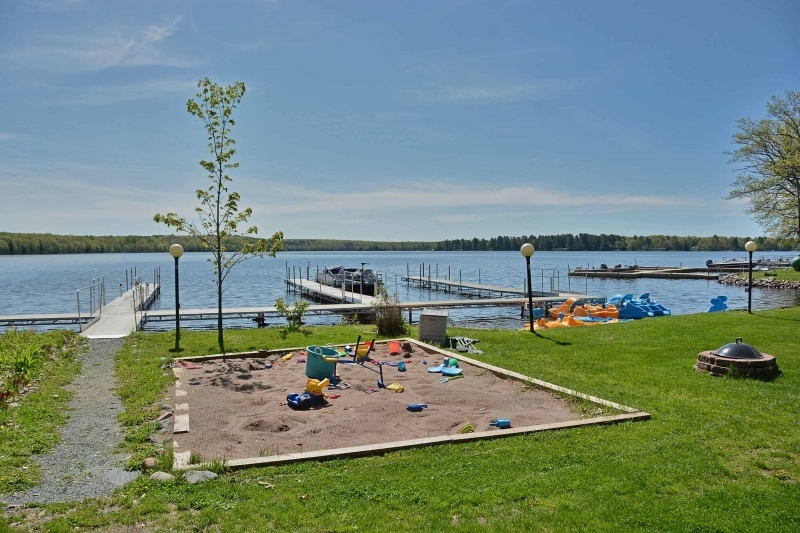 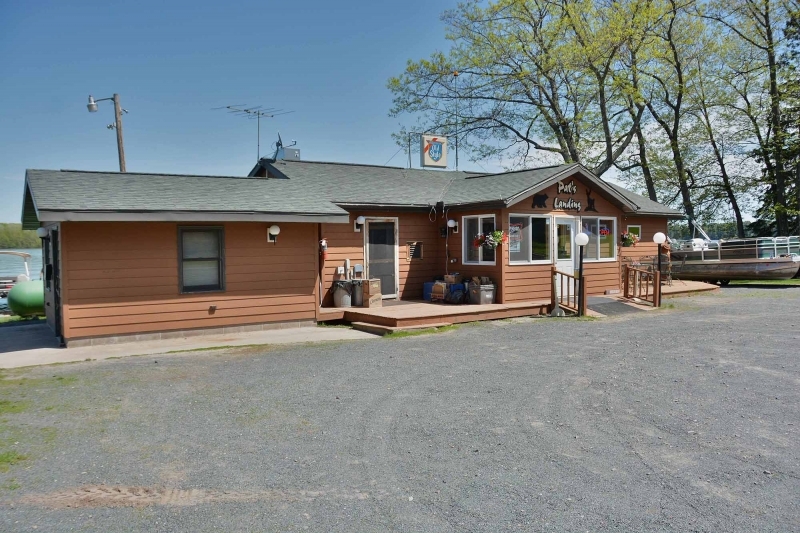 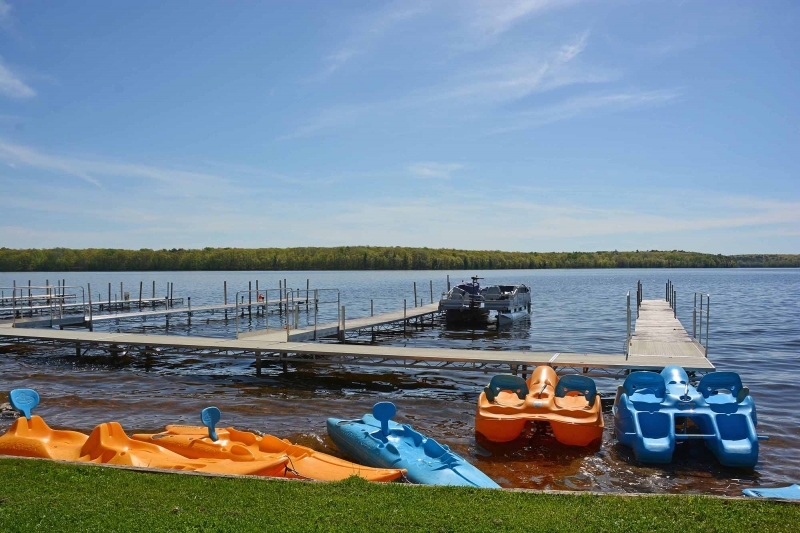 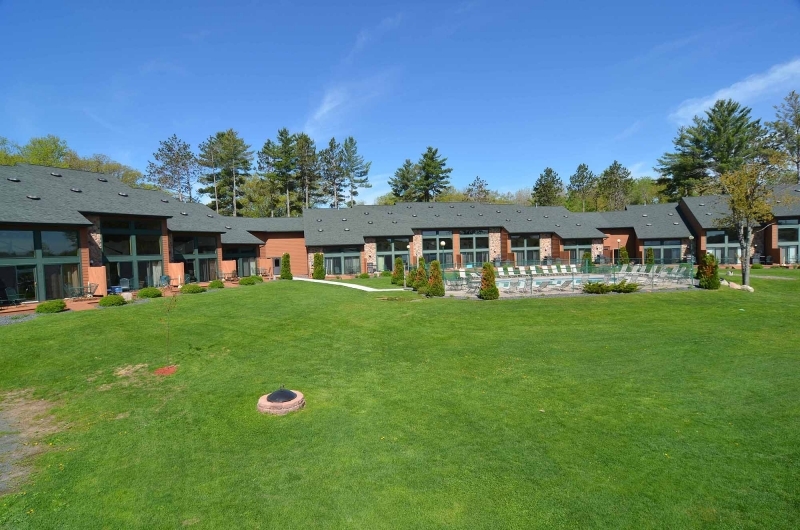 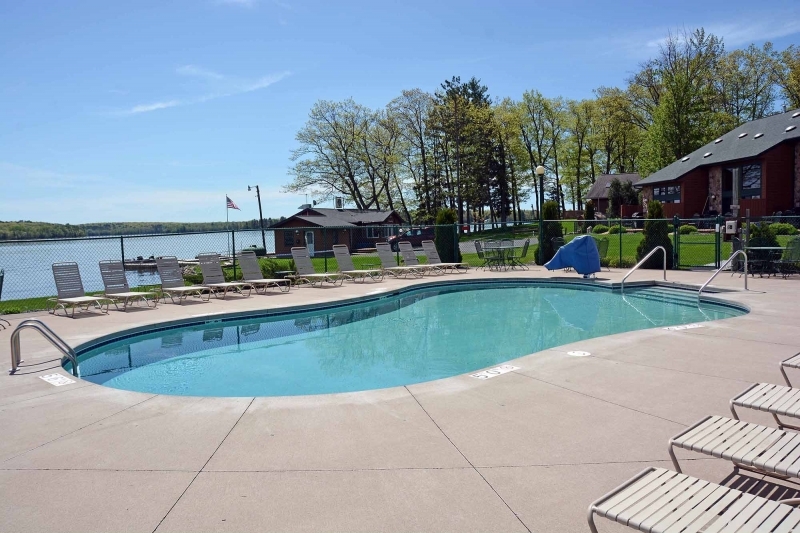 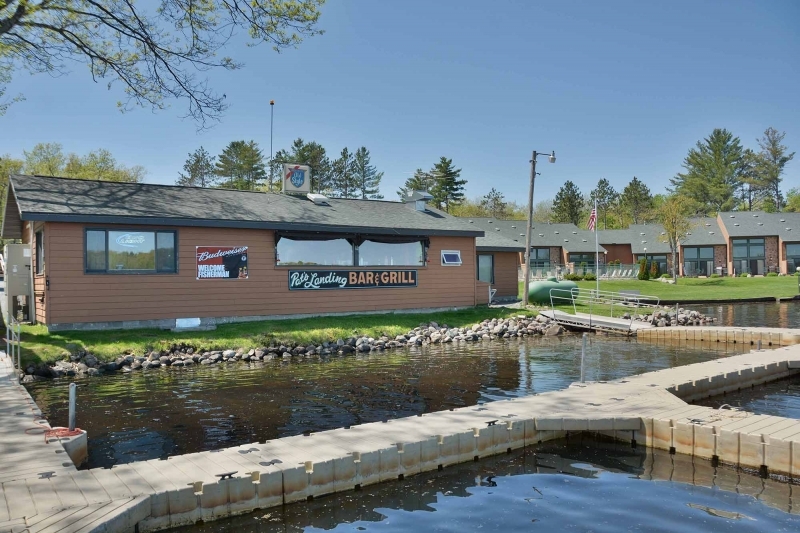 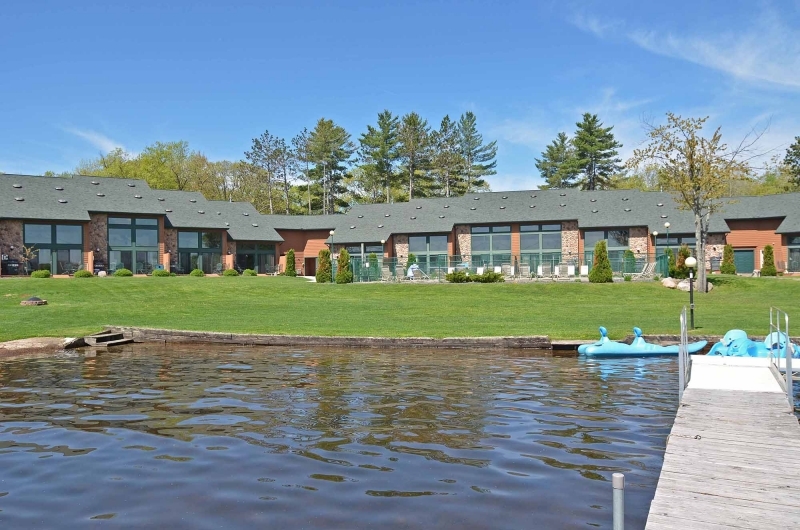 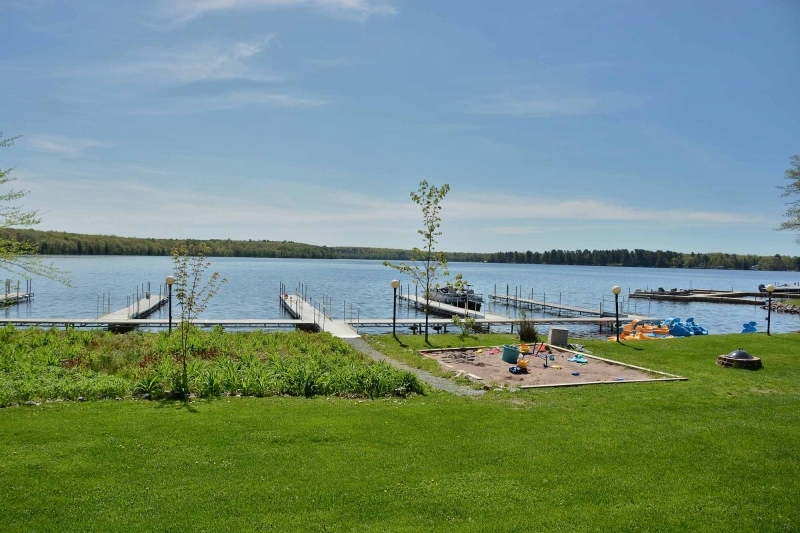 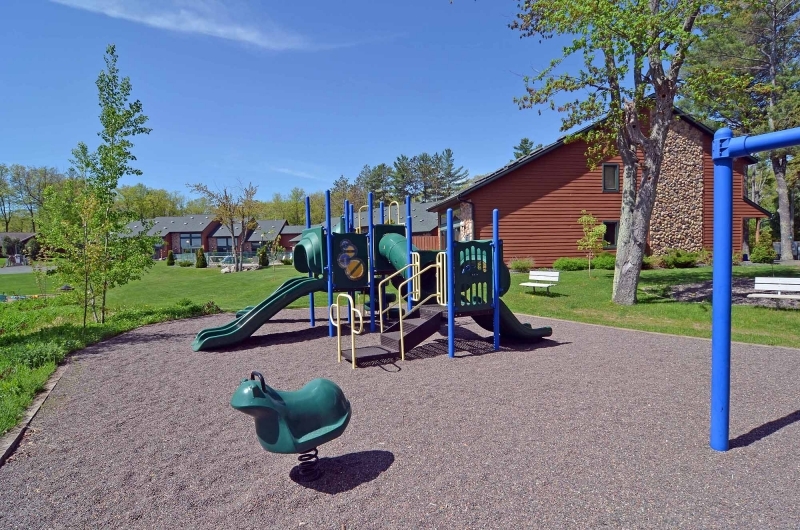 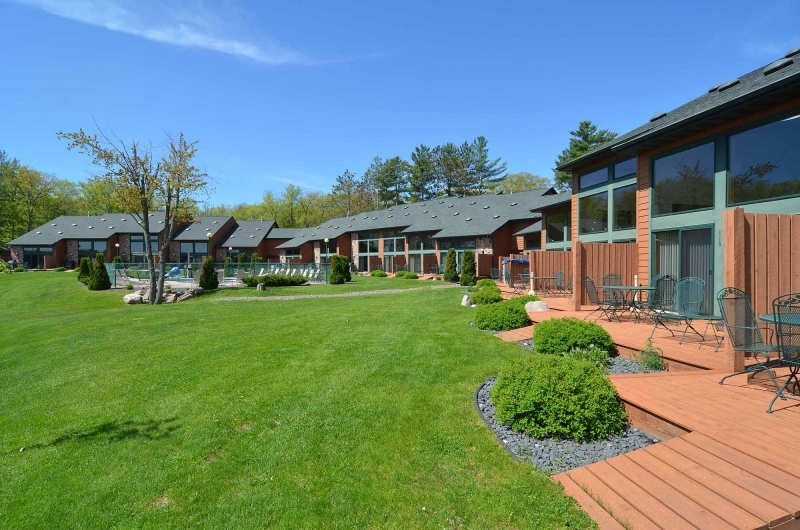 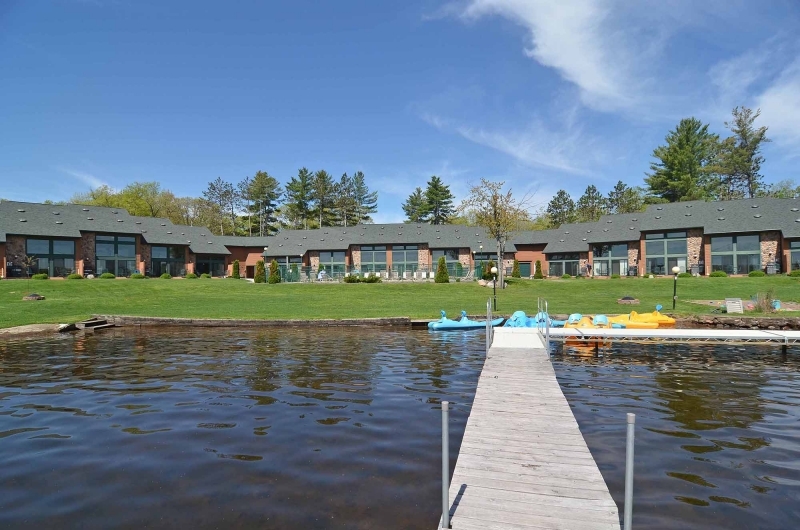 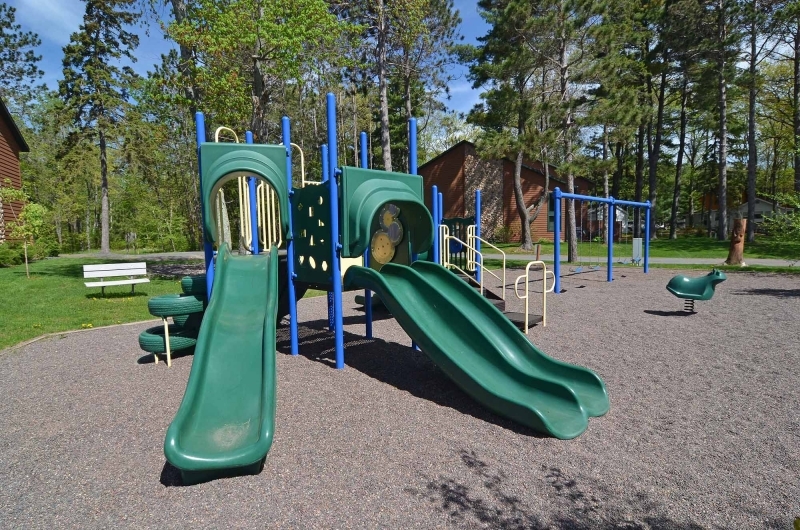 The resort is situated on a breathtaking stretch of shoreline on Chief Lake of the Chippewa Flowage. 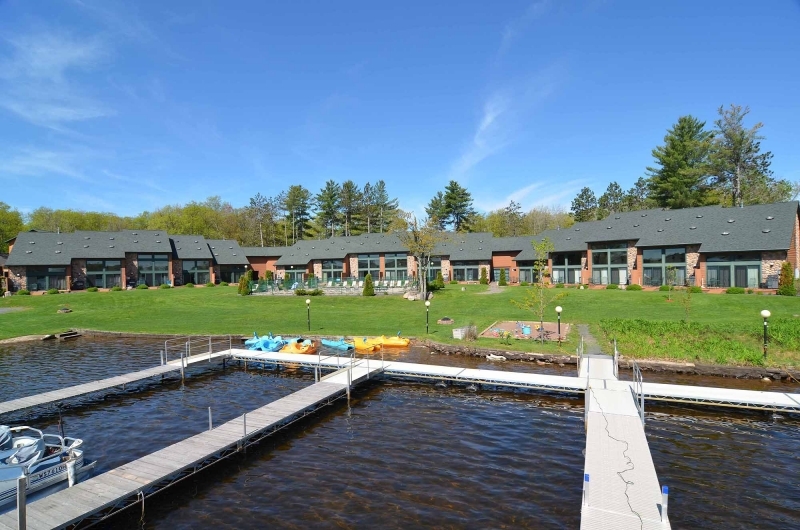 All condos at Pat’s Landing Resort overlook spectacular sunrises on Chief lake. 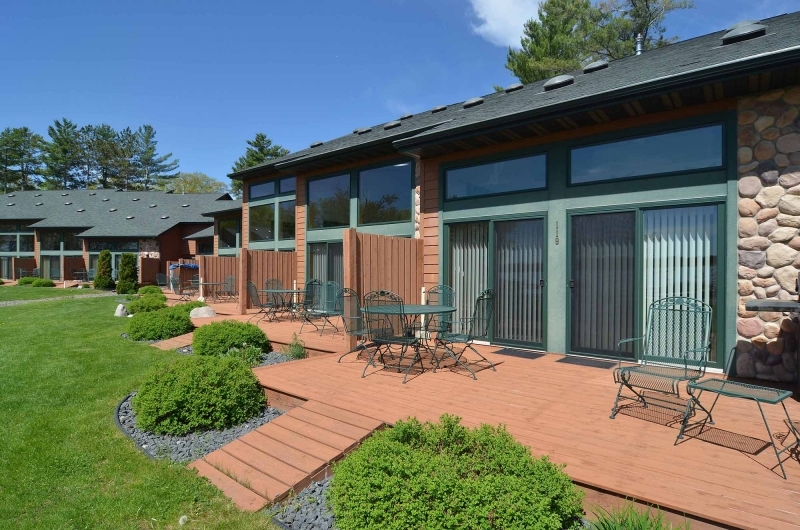 This property has become a prime location for families vacationing together in the summer and snowmobile and skiing groups in the winter. 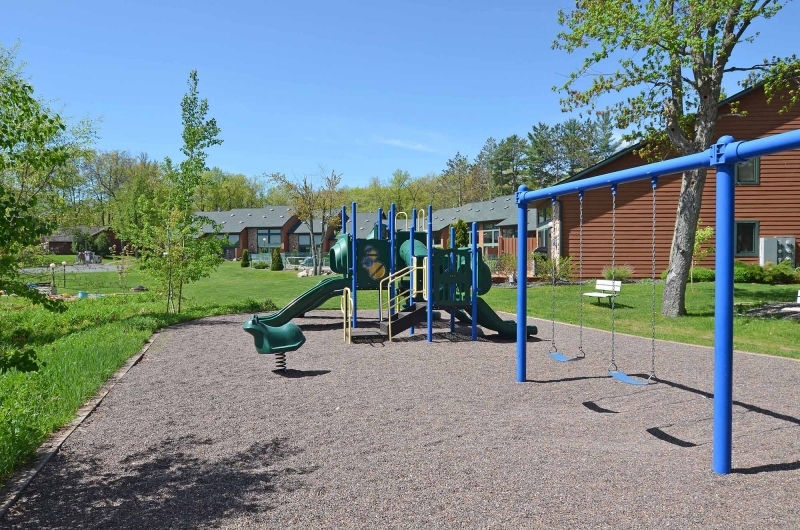 Our amenities include a heated swimming pool, lake swimming area, kayaks, paddle boats, weekly kids activities and a playground.